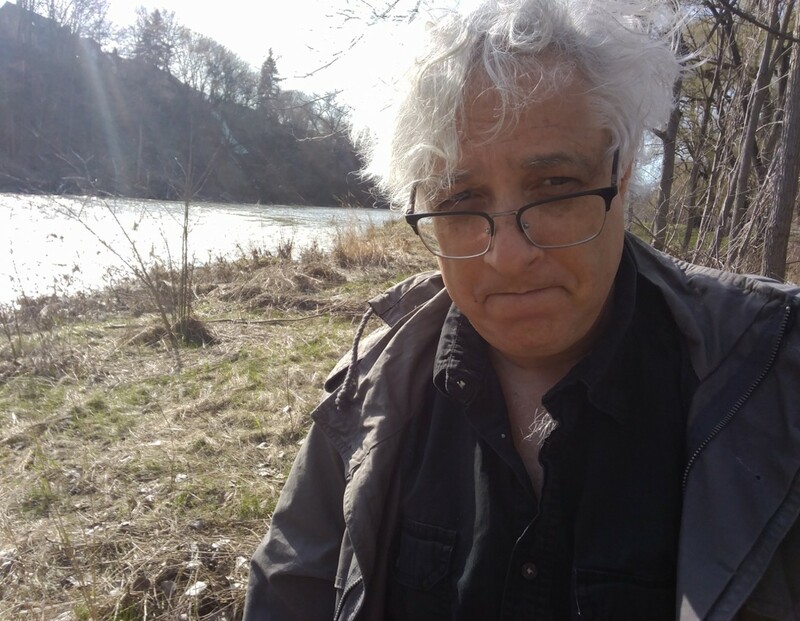 Stuart Ross is a writer, editor, teacher, and small press activist living in Cobourg, Ontario. 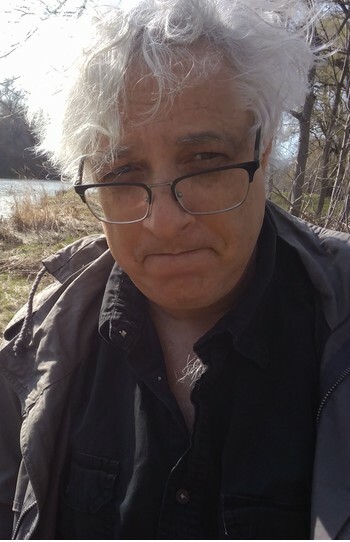 He is the prize-winning author of many books of poetry, fiction, and essays, including the recent poetry collection A Sparrow Came Down Resplendentand and the novel in prose poems, Pockets. Ross has given readings and taught writing workshops across the country, and was the 2010 writer-in-residence at Queen’s University. He won the 2017 Battle of the Bards at the Harbourfront Centre. Ross blogs at bloggamooga.blogspot.ca.